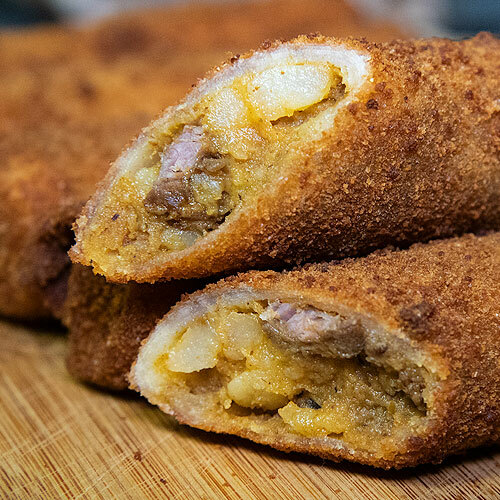 Mutton rolls, delicious and deep fried, are a staple at every Tamil household which we aim to make accessible to everyone through our company, Reggie's Rolls. 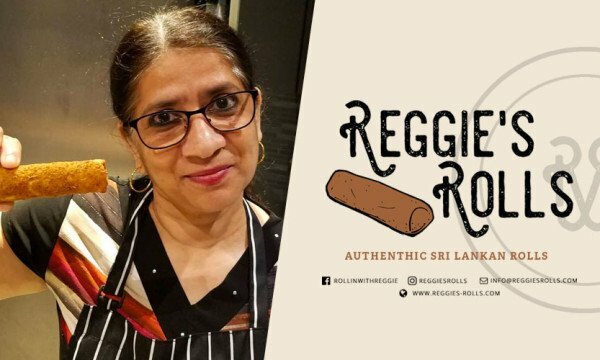 She is the inspiration behind Reggie's Rolls, as well as our biggest supporter. Not to mention it's her special recipe that goes into making each and every roll. Growing up, my brother and I would always look forward to coming home from school and enjoying a fresh batch of rolls. 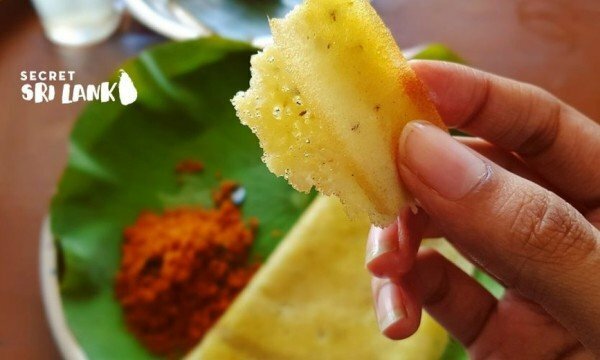 Unlike the rolls that you would get from Sri Lankan take-out restaurants, my mom always made sure that there was the perfect blend of mutton curry and potato. My dad would occasionally bring home some store bought rolls, but they would never come close to being as good as Reggie's. 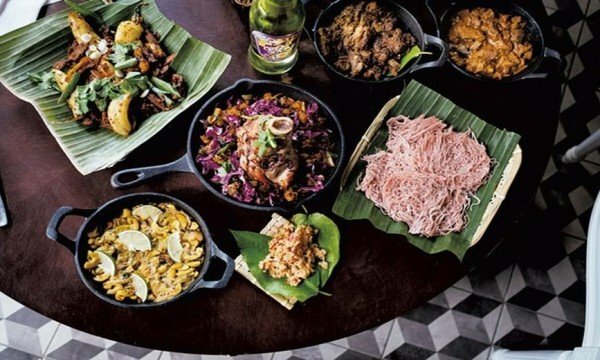 Last summer we had the opportunity to be a vendor at Kothu Fest at Yonge-Dundas Square, where we were able to share the crispy goodness to thousands of Torontonians. Reggie's Rolls is based in Mississauga, Ontario with options for pick-up, delivery and catering. We offer a variety of fillings: mutton, chicken, beef and veggie with new fillings to come! 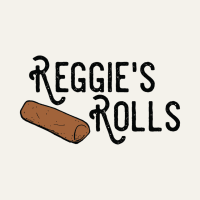 Send us a DM on Instagram or visit us at www.reggies-rolls.com to place your order or inquire about event catering opportunities. 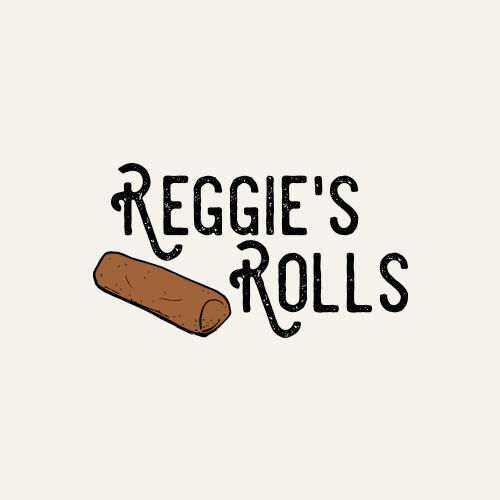 Stay connected with us on Instagram @reggiesrolls to see where Reggie's Rolls will be next, our new flavours on the come up, promotional weekend deals and our very own pop-up shop!